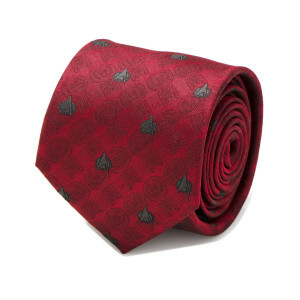 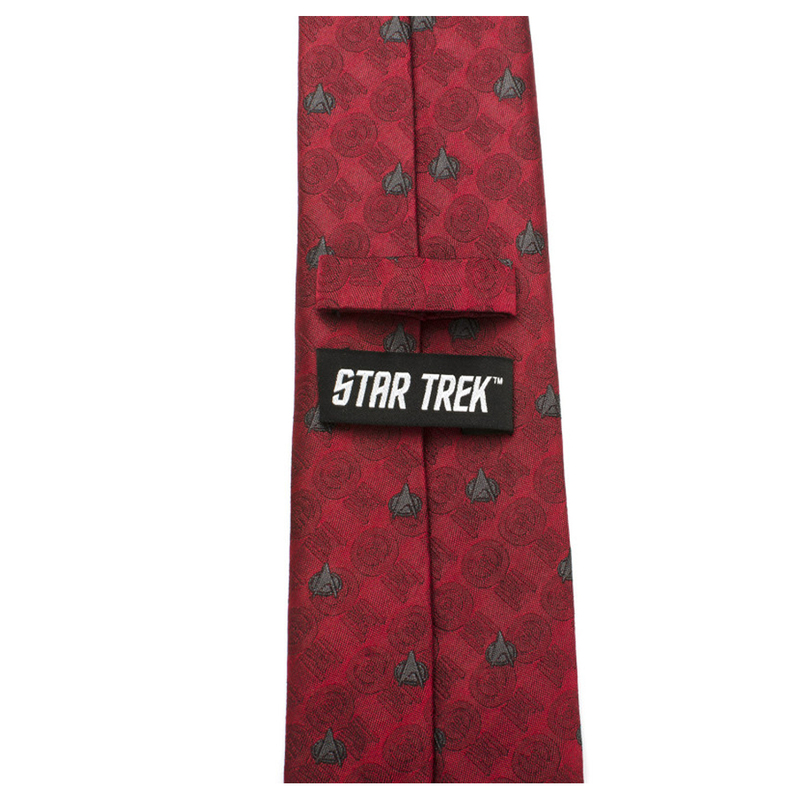 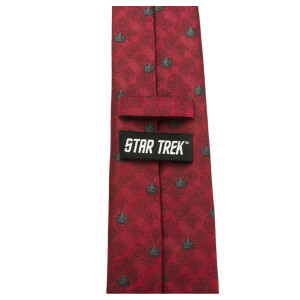 Channel your favorite command everyday with the Star Trek The Next Generation Red Delta Men's Tie. 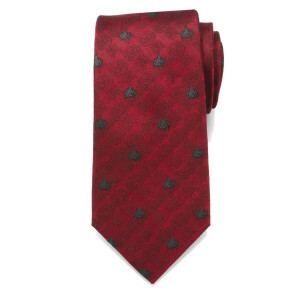 This simple 100% silk tie featuring the delta shield, is the perfect identifier of a true fan. Measurements: Approximately 59" x 3"